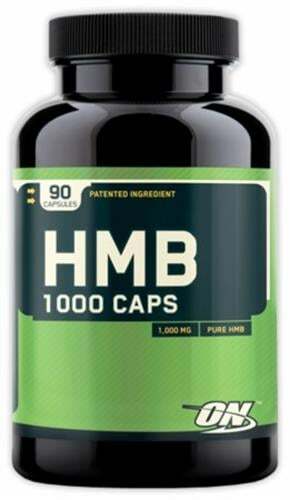 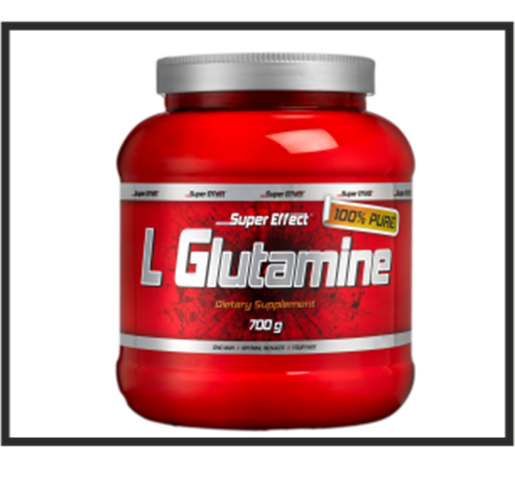 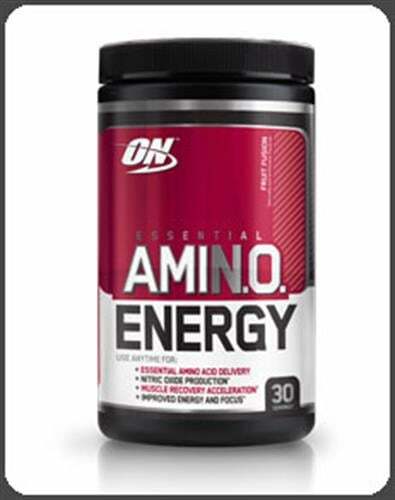 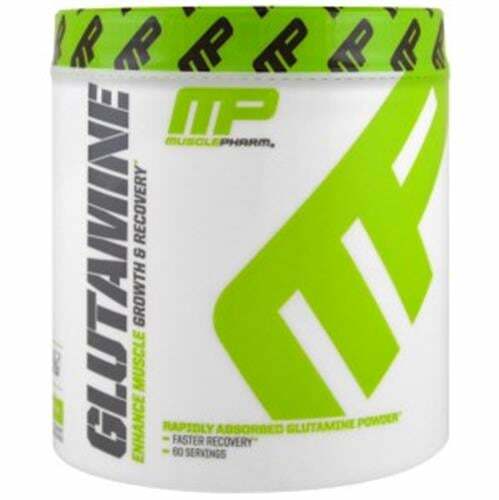 Glutamine Micronized is the choice of athletes and serious trainers worldwide not only because of its quality and benefits, but also because it mixes easily and can be used by itself or blended into shakes or other beverages. 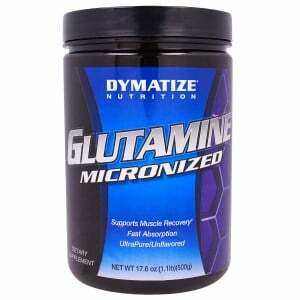 Glutamine Micronized is manufactured to the highest quality standards by Dymatize in our Sport GMP-certified facility. 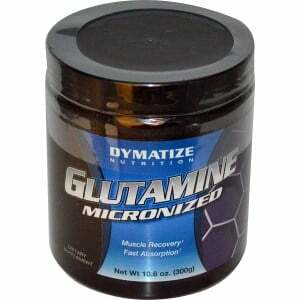 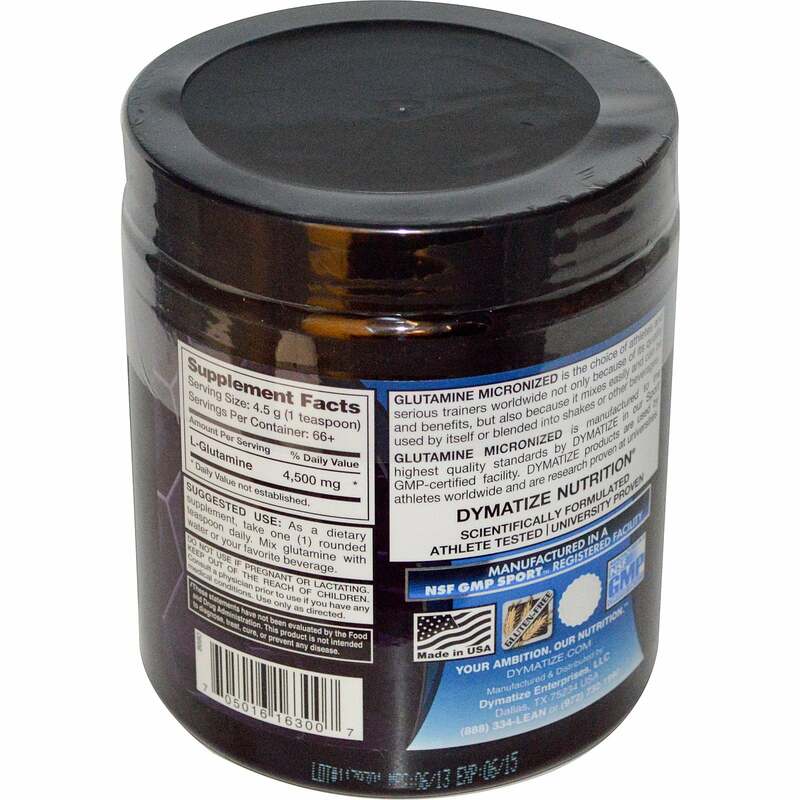 Dymatize products are used by athletes worldwide and are research proven at universities. 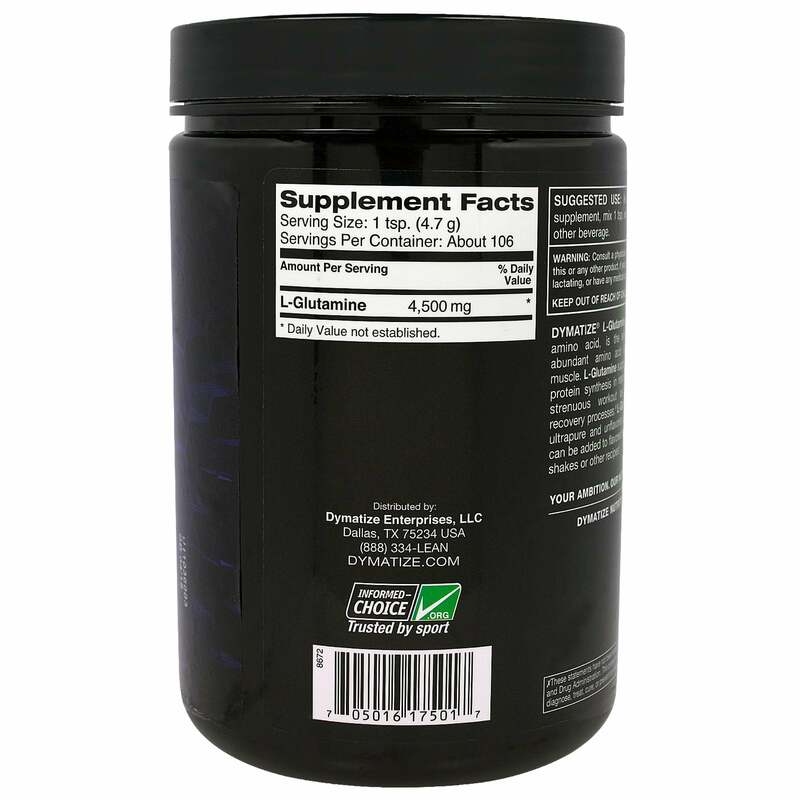 As a dietary supplement, take one (1) rounded teaspoon daily. 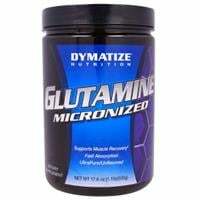 Mix glutamine with water or your favorite beverage.